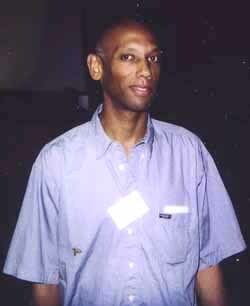 Carl Graham was born in the U.S. but when he was six his father Eugene Alexander Graham, Jr., a mathematician, moved away from a rascist U.S.A. to France, where Carl was raised. Carl's undergraduate education occured at Ecole Normale Superieure (Paris) and Universite Paris 6 (Paris). He received his Masters degree in Mathematics from École Normale Superieure (Paris) and his Ph.D. (1984?) in Probability from Universite Paris 6 (Paris).